Iran's Revolutionary Guard announced on Sunday that one of its border checkpoints in the Sarawan district of Sistan and Balochistan province had been attacked by a suicide bomber, killing the attacker and wounding two men from the Basij militias. The Revolutionary Guards described the attackers as "aggressive members of a terrorist group" and said his forces had repulsed the attack but one of the attackers detonated his explosive jacket, killing himself and wounding two Basij forces personnel. 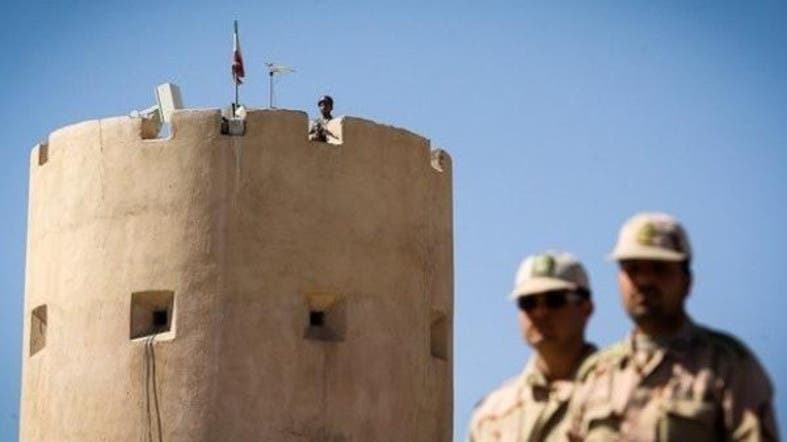 The Iranian news agency "Irna" then quoted a government source familiar with the clashes that occurred on Friday afternoon between militants and border guards in the region of Jekygor south of Sistan and Balochistan province. On December 19, 2016, the Iranian Revolutionary Guards announced the killing of one of its officers and the wounding of another in a car bomb attack, following overnight clashes with an armed opposition group in the city of Sarawan, located east of Pakistan's Balochistan province, southeast of Iran.